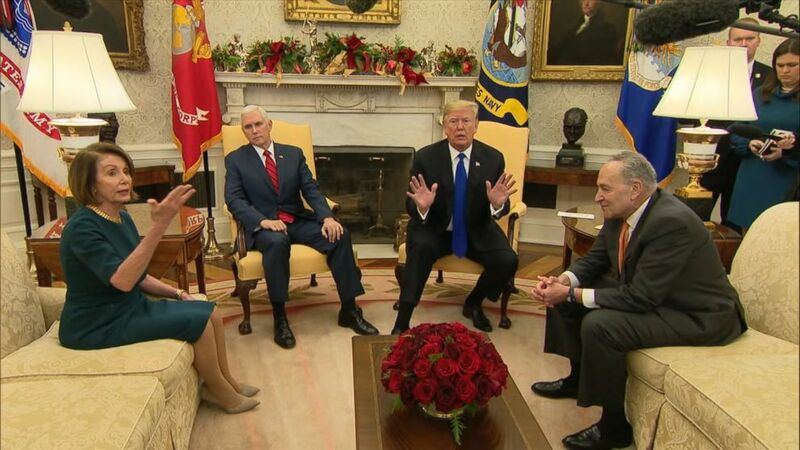 Mark Levin: GOP Should Reuse Dem’s Trump Tax Record Letter, Direct It at Pelosi, Schumer……. – The Tundra Tabloids……. Previous Post Previous Post Ronald Reagan speech: ‘Man is not free unless government is limited’……..
Next Post Next Post UK: Farage says the people were betrayed by parliament, he’s ready for the next battle…….